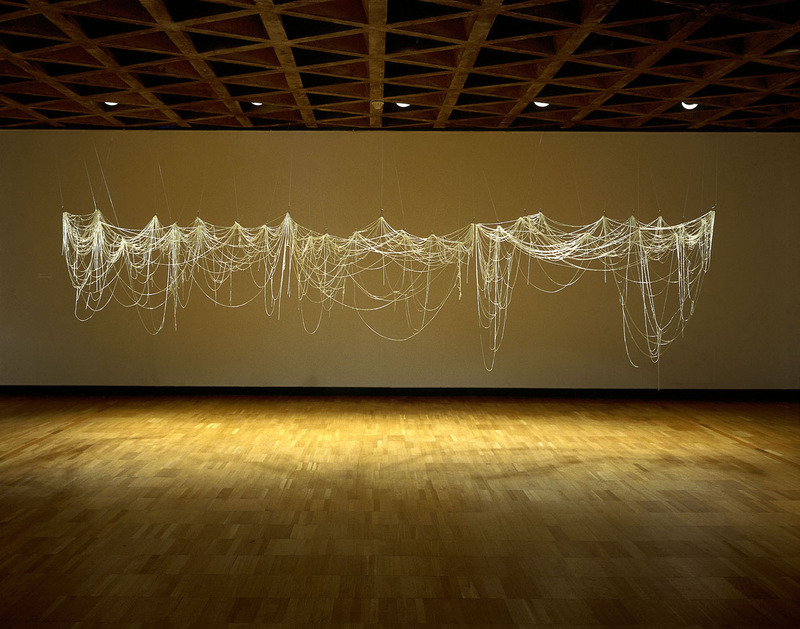 ToGroundControl: >> the estate of eva hesse. >> the estate of eva hesse. ©The Estate of Eva Hesse. Hauser & Wirth Zürich London. aqui o site da eva hesse.